Prized! Your Journey as His Daughter, is a fresh and inspiring new perspective on how to live for and love God in a dark world. 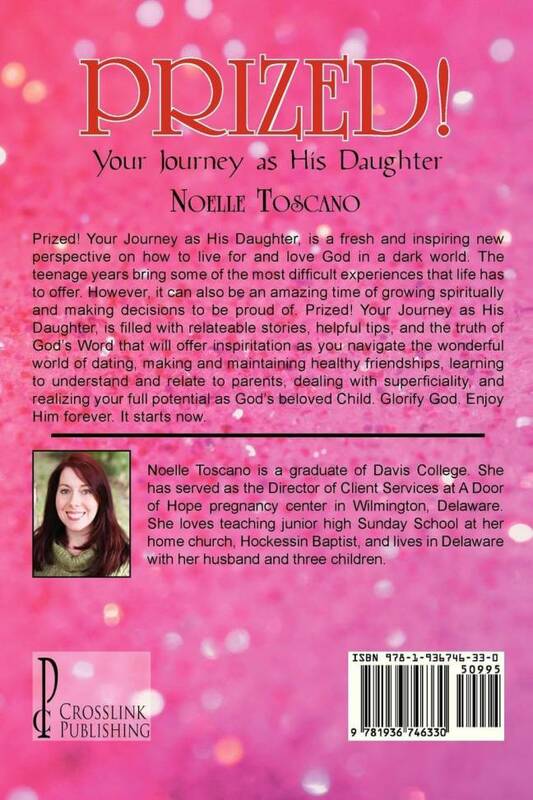 The teenage years bring some of the most difficult experiences that life has to offer. However, it can also be an amazing time of growing spiritually and making decisions to be proud of. Prized! 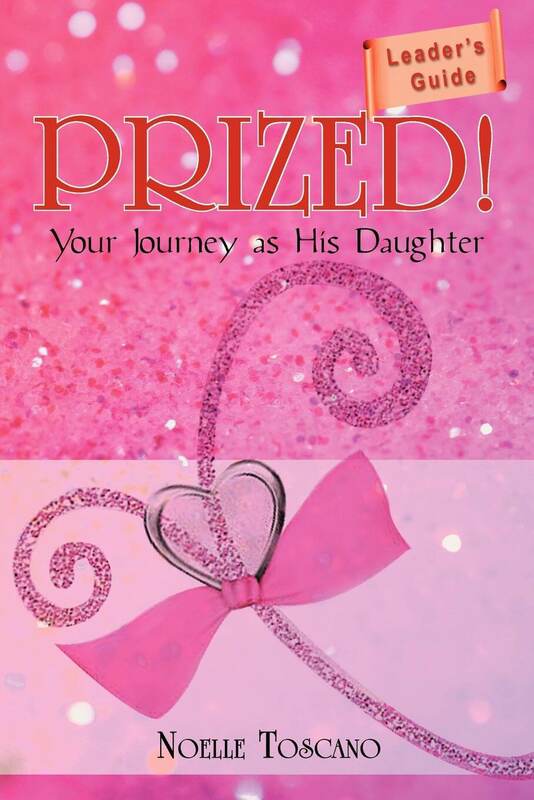 Your Journey as His Daughter, is filled with relatable stories, helpful tips, and the truth of God's Word that will offer inspiration as you navigate the wonderful world of dating, making and maintaining healthy friendships, learning to understand and relate to parents, dealing with superficiality, and realizing your full potential as God's beloved Child. Glorify God. Enjoy Him forever. It starts now.